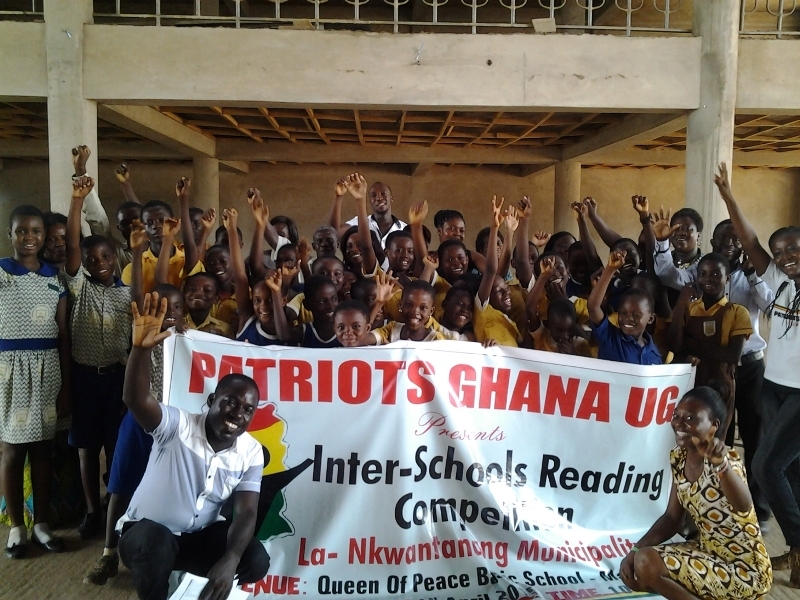 The Patriots Ghana would work with partner schools through the help of headmasters and teaching volunteers to identify needy but brilliant pupils where the foundation would provide support for these children to realize their dream and also to reduce school dropout rate. This project activity aims at encouraging rural school children to study hard in school and also to award hardworking teachers in rural communities. Competitions and awards are organized for deprived schools to help create an atmosphere of effective learning and arena for competition and hard work amongst school children. 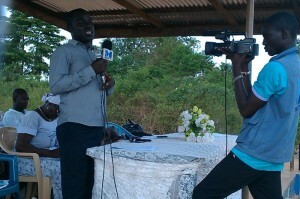 Teacher’s performances would be accessed and awarded through the heads of schools and the Ghana Education Service. It has been proven through several researches that reading helps to create an opportunity for students to gain more knowledge and hence become very good students. This project aims to sensitize schools on basic reading habits and strategies where school children can develop the habit of reading to help build their knowledge base. The Campaign for Learning Disabilities is concerned with children with specific learning disabilities who are at a disadvantaged status when compared with their peers who can cope with the normal learning system. Our focus is to enhance the quality of life for children with specific learning disabilities and their families through advocacy, education, health, vocational skills training, and support research. Both local and international volunteers who have the interest in assisting in a local school can volunteer for a minimum of 3 weeks to help make a difference in a local school. 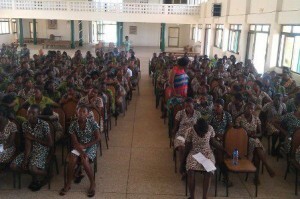 Patriots would conduct research into the educational needs of the various regions of Ghana and provide advice and support to the Ministry of Education to help improve the educational system of Ghana.